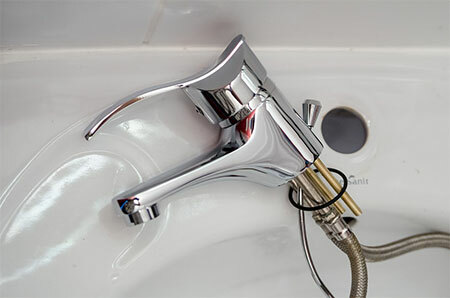 Are you facing a lot of problems regarding plumbing and spending a large amount of money on fixing those? If you want you can save many hundreds of dollars by taking care of dripping faucets or overflowing toilets all by yourself. We have prepared five useful tips which you can apply to fix your minor plumbing problems as soon as you have the right tools. 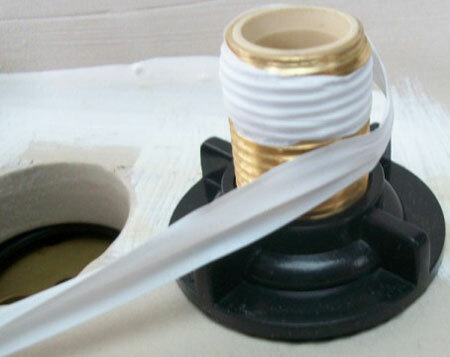 The common cause behind the leakage between the toilet tank and bowl is worn flappers. They don’t cost many dollars. A set of instructions for replacement also comes to you with the package as a bonus. To repair most of the modern faucets you just need to replace the entire interior with a new cartridge. To do this, you just need to remove a screw or two. So if you ever face a problem with the toilet running frequently or your sink dripping just get the replacement parts and give a try. Next time whenever your drain is not clearing the way it used to do, don’t buy expensive, chemical drain cleaners. To solve this you just need to unclog a drain manually through a drain snake. You need to insert the drain snake into the drain and pull it back. If you still don’t want to have hassle you can try using a dry shop vacuum. One of the easiest ways for fixing a dropping showerhead is thread tape. 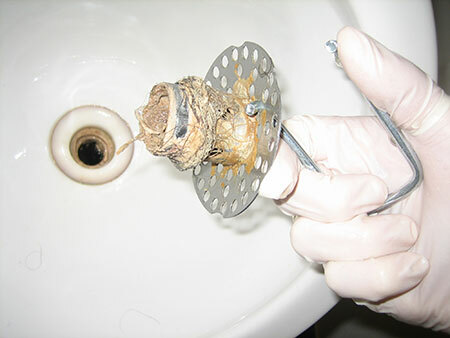 Chances are high that the leakage means the threads are not connected tightly. To solve this, you just have to unscrew the showerhead, apply new tape by wrapping in a clockwise direction and re-attach for stopping the drip. 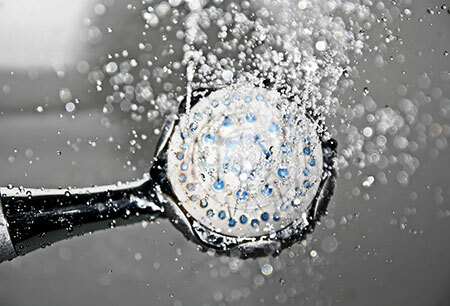 In case the showerhead is clogged, it should be soaked in a bowl with warm water and vinegar for about an hour. Thread sealing compound which is commonly known as pipe dope can drip and smear. Stop using thread sealing compound rather use thread tape. You can use multi-purpose tape which is white in color. In terms of wrapping the tape, roll it counterclockwise around the threads. If you want to get best results you can wrap your tape around the pipe threads roughly three times. If you want to lose up old, solidified pipe dope you need to apply heat. A small propane torch will do the work for you. You will have to apply heat for a few minutes before it’s too late. You also need to use heat-resistant materials in order to protect nearby walls. 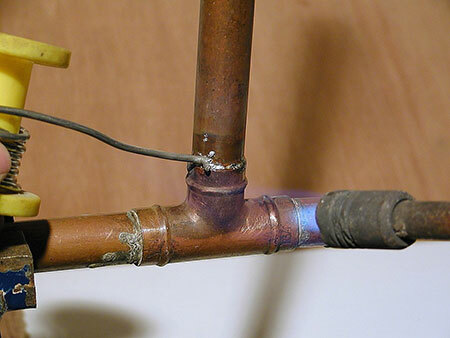 It may seem obvious to you but you can apply heat only on metal water pipes. You can’t apply heat on gas pipes or next to it and not on plastic pipes and fittings too.